Minor handling marks but lots of life left. 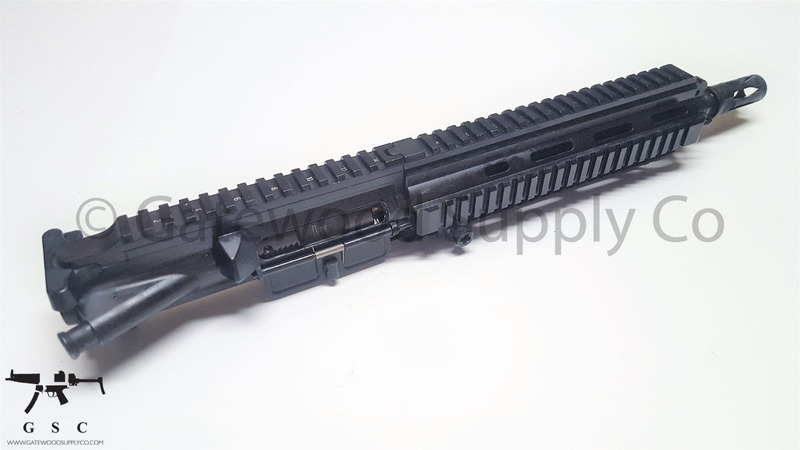 This unit is complete with bolt carrier group, charging handle, rail and flash hider. 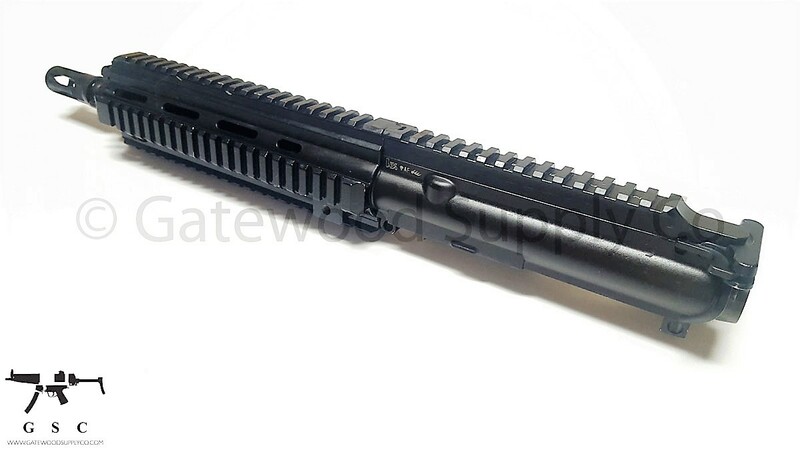 The bolt carrier has drain hole and OTB. 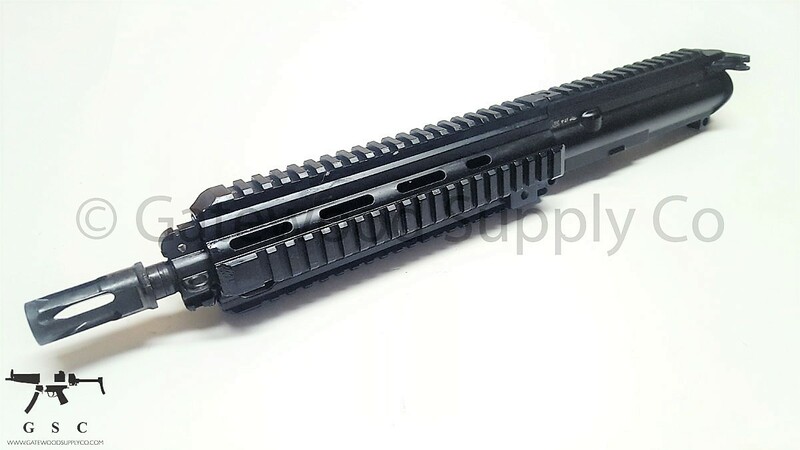 This upper has a standard non-vented gas. This unit has a standard flash hider.